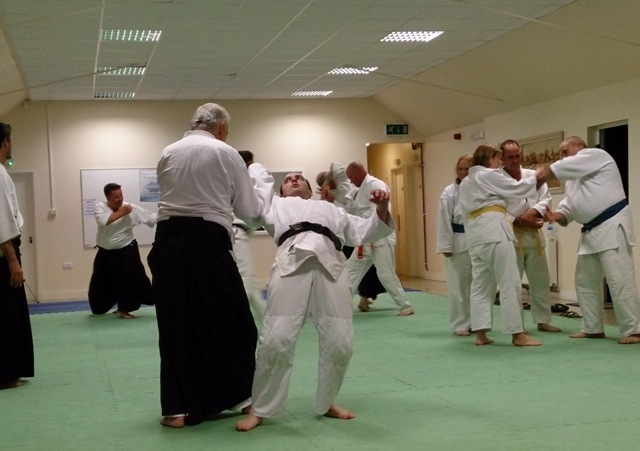 The following pictures and video of Aiki Peace Week 2013 were taken on 19th Sept. 2013. 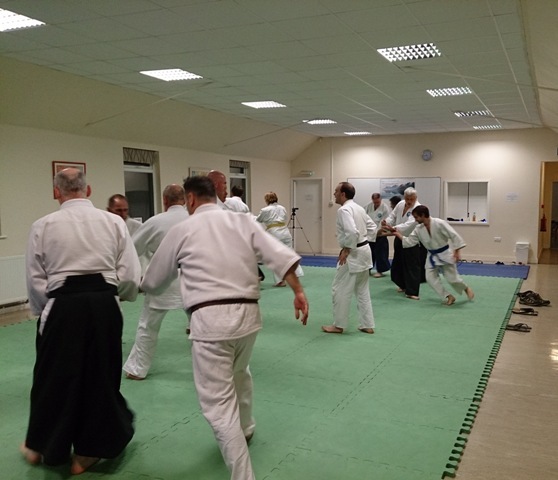 Unique classes offered by the Arun Aikido Club in Bognor Regis West Sussex UK. 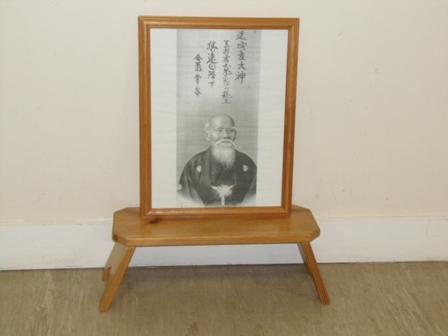 International Aiki Peace Week allows the aikido community to take part in the global celebration of peace, and offer Morihei Ueshiba's remarkable vision to the world. 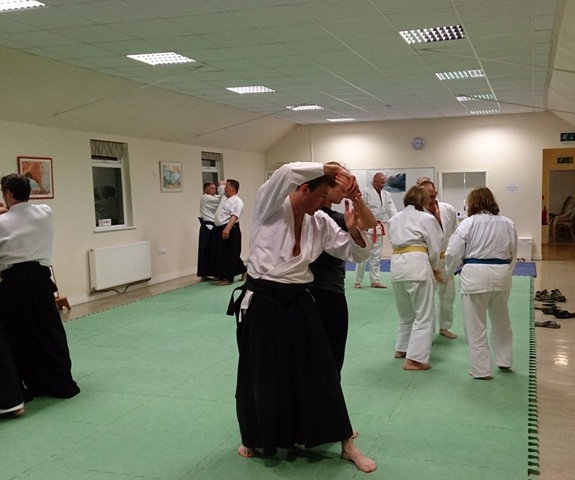 This gives the Arun Aikido Club a unique opportunity to increase public awareness of Aikido as a joyful practice of harmony, compassion, and non-violence. 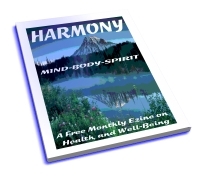 We offer unique classes that teach aiki principles to manage conflict and prevent violence. 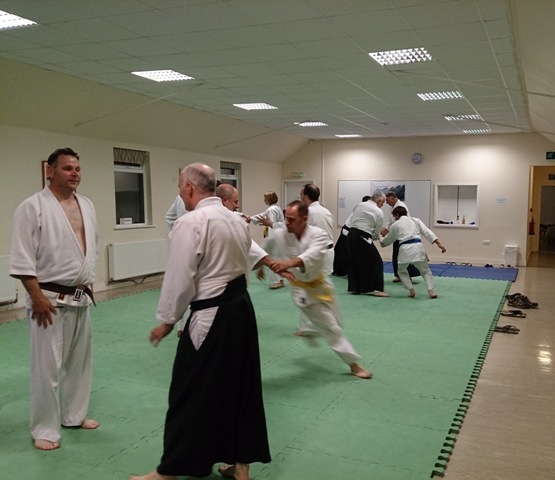 The Arun Aikido Club hosted their 3rd special Aiki Peace Week classes to the community... and it was our busiest year yet! 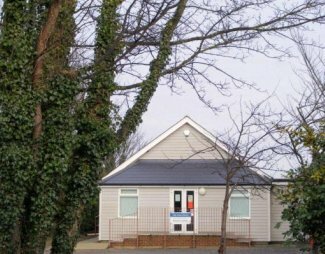 Our juniors certainly took the opportunity to be more relaxed and less disciplined, and the class was filled with fun and laughter. 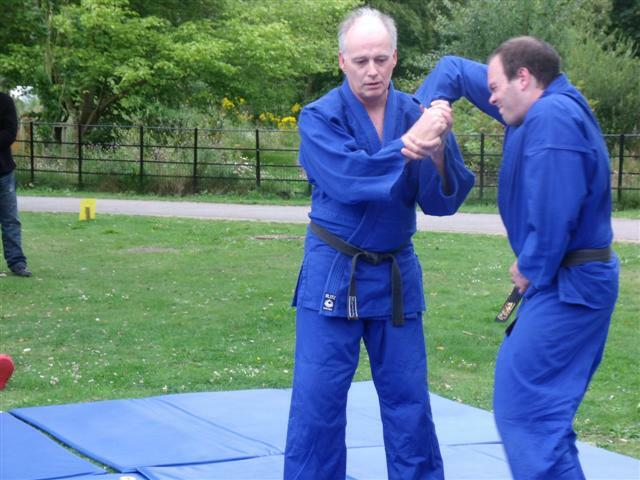 Sensei Piers Cooke 7th Dan from Coldharbour Aikido Club, who are based near Dorking in Surrey Uk, and Sensei Neil Starks 4th Dan from Ryusui Ryu Martial Arts, who are based in East Grinstead in Sussex UK. 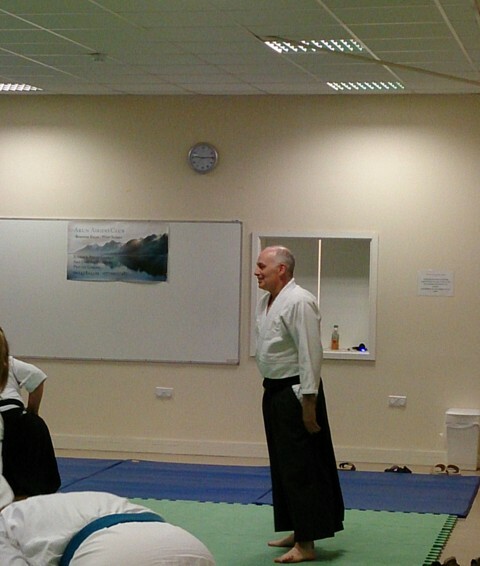 Sensei Robin Wilden 2nd Dan is the adult class instructor for the Arun Aikido Club, and welcomed and thanked instructors and students. See below for a 1 hour video of this unique event! 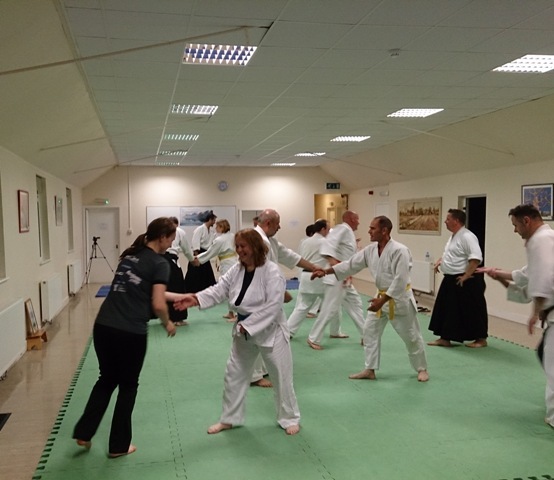 Josephine Wilden enjoying training with a new Arun Aikido Club student. 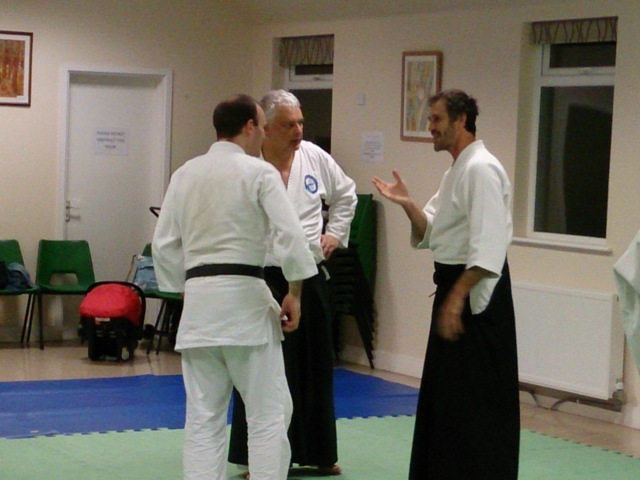 Sensei Tony discusses partner training details with Kevin Attrill. 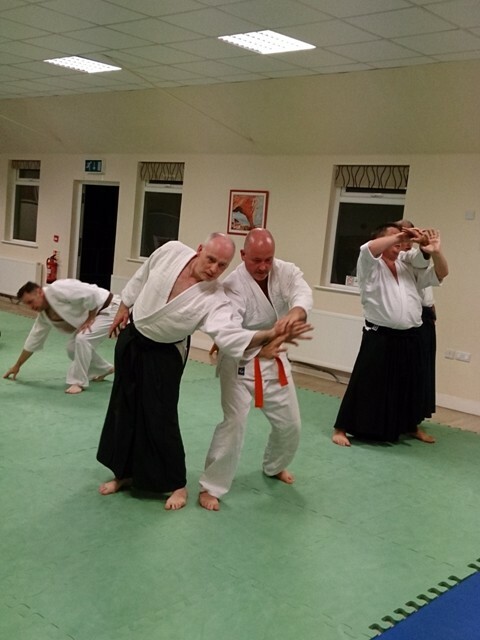 Sensei Robin and Kevin enjoying assisting our students. 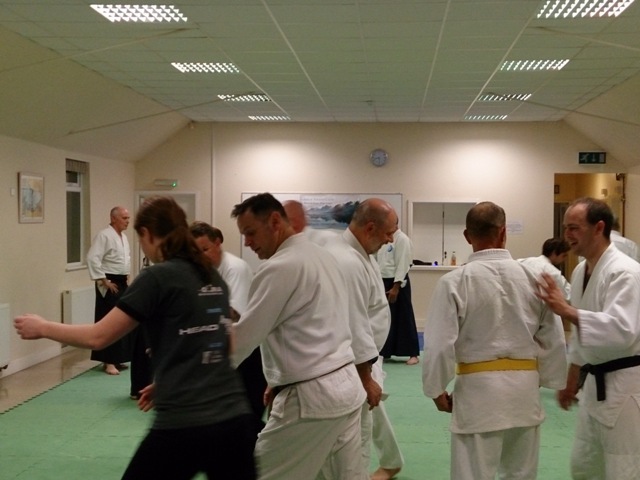 Instructors and students working on partner exercises. 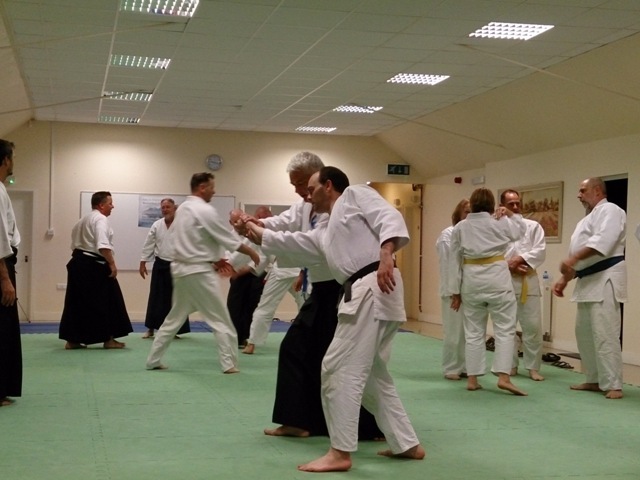 Sensei Robin on the receiving end of shihonage. 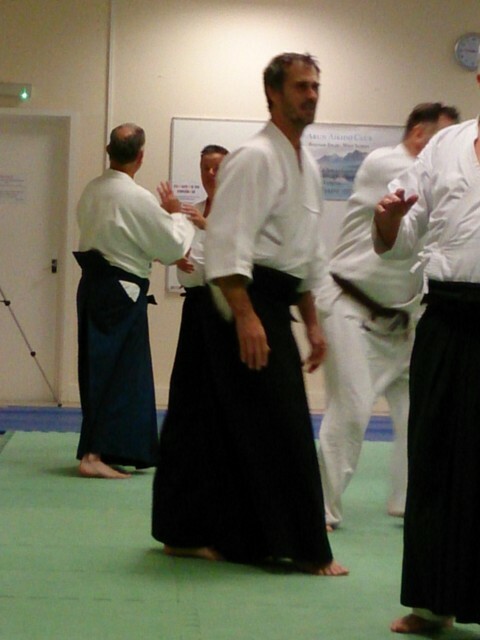 Kevin Attrill in kamae and prepared. 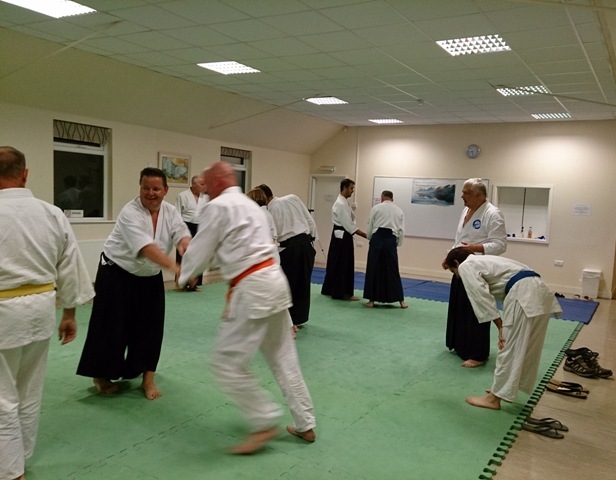 Shihonage Practised carefully with new student. 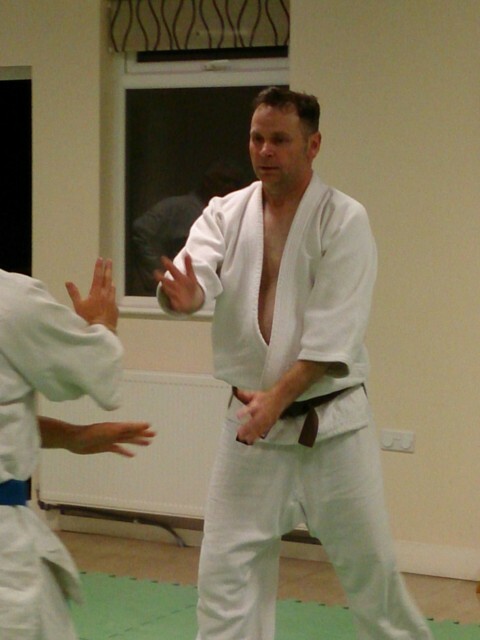 Sensei Tony has his balance taken in shihonage. 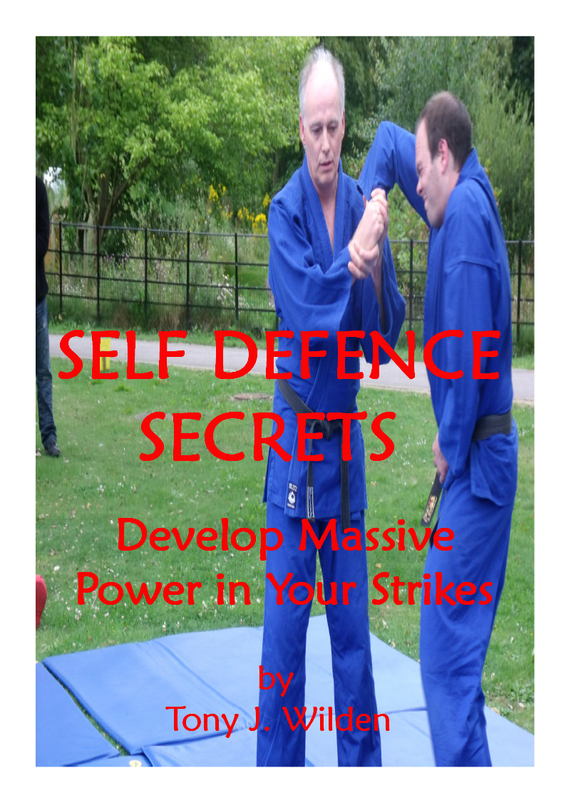 Sensei Robin is about to be thrown with shihonage. 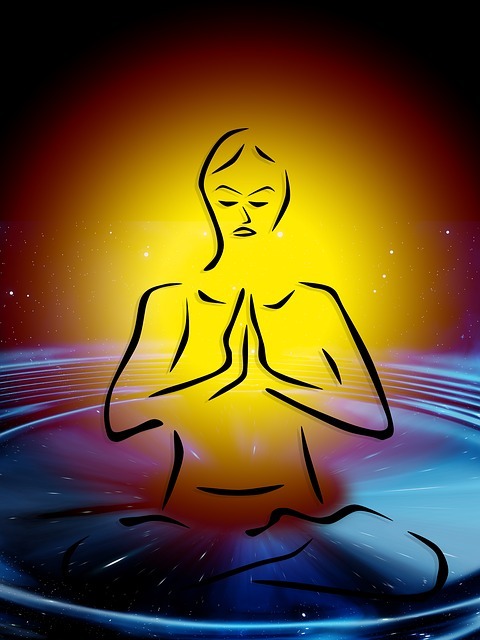 Many thanks to instructors and students for their generous donations that have been sent to Aiki Extensions for their excellent peace work.